Unsecure windows provide the main entry point for break-in's in Auckland. Approximately 70% of intruders enter through a window compared to a door. The majority of burglaries are contributed to by the householder either, through leaving "opportunities" in the form of open windows, or through lack of quality security hardware. 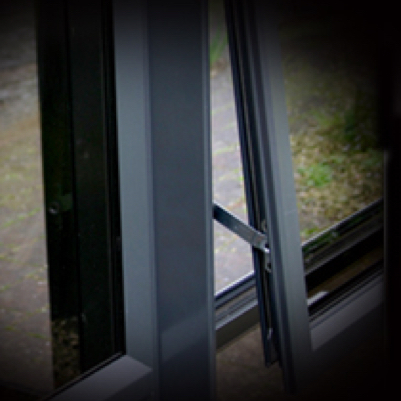 Aluminium windows are particularly at risk if they are not fitted with a security device. 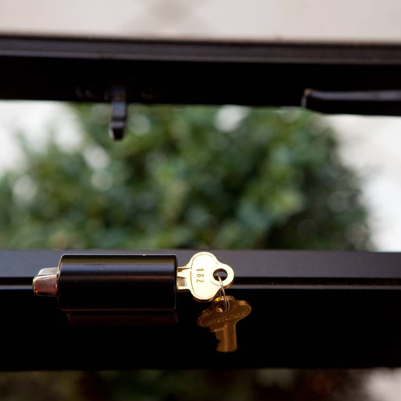 Sail City Locksmiths recommend installing deadlocking sash-locks and security-stays to secure windows. 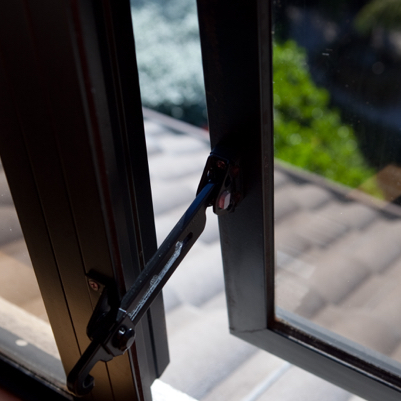 Restrictor stays and security stays allow windows to be left open to provide ventilation while you are at home or at your place of work. By restricting the window from opening too widely, they also provide security for children. Restrictor stays are devices that allow ventilation, providing a reasonable degree of security whilst the residents are at home. Sail City’s recommendation is to install a pair, one on each side. The devices are not removable. Securi-stays offer protection from intruders entering through the window and from the window being opened fully, providing security for children falling through the window. Recommendation is for one or two devices depending on application. Devices are fully removable with tool provided. Window deadlocks prevent easy entry. Breaking glass creates noise and attention, so intruders like to avoid this situation. 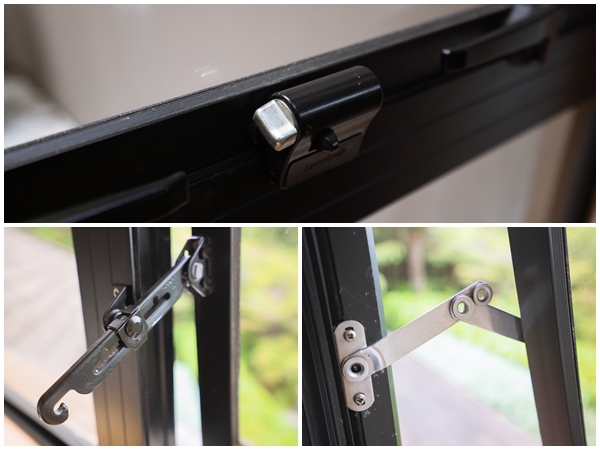 Deadlocking (with a key) window sash-locks can be fitted to aluminium and timber windows, and lock up the window sash to the frame for increased security. Locks can be supplied keyed alike (same key). Deadlocking devices are available for wooden and aluminium windows. One device installed per window. 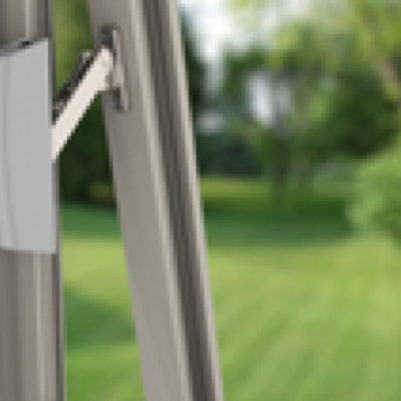 The new look guardian restrictor stays are an attractive addition to the window security market. This model can be disengaged to allow the window to open fully if required. Sail City Locksmiths also replace broken window catches (fasteners) for both aluminium and timber windows, and replacing old and damaged models. Our highly-experienced and qualified Auckland locksmiths can provide you with a free, no obligation assessment of your home or office. Need an Auckland locksmith now? Contact Sail City Locksmiths — We'll come to you!